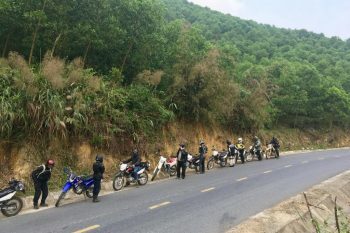 If you come to the South of Vietnam, don’t forget to visit Nam Cat Tien National Park tour adventure, a very promising “green gem” for your wonderful adventure tour. The peaceful nature reserve is always welcome and highly recommended for travelers. 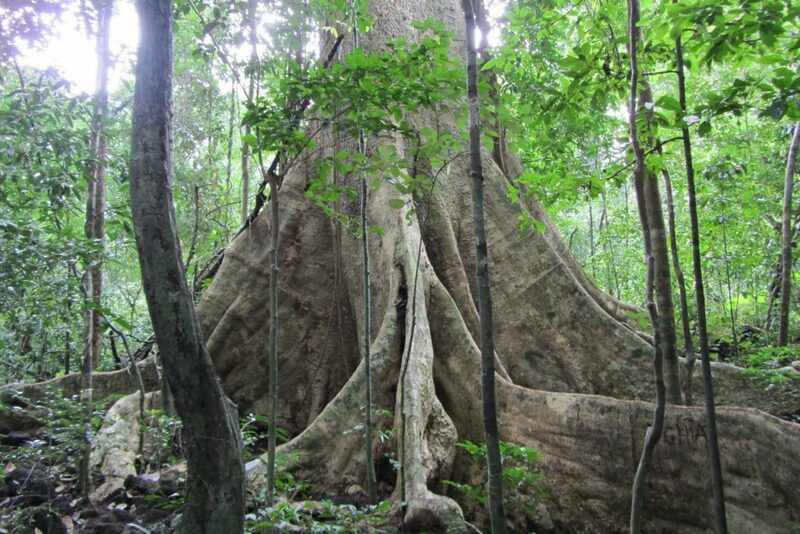 Where is Nam Cat Tien National Park? 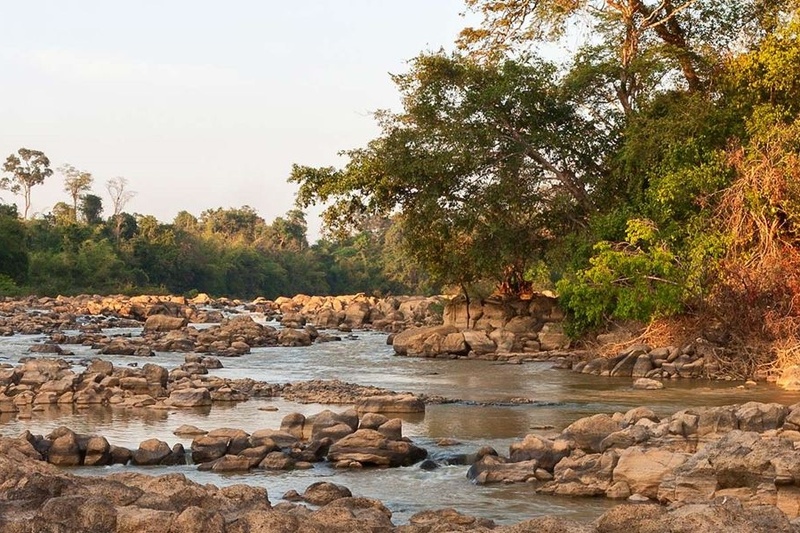 Nam Cat Tien National Park is located in Tan Phu, Dong Nai which belongs to Cat Tien National Park. 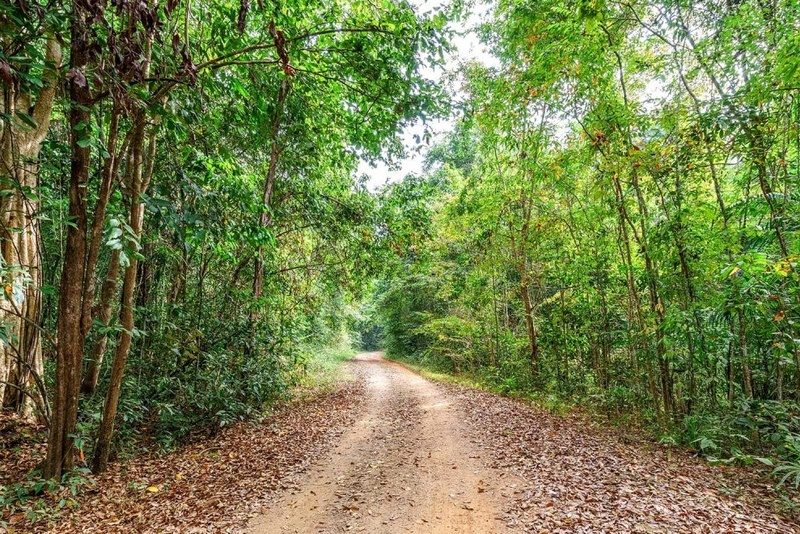 Nam Cat Tien National Park currently covers an area of 38,100 hectares of spectacular forest, which is a famous tourism attraction in Dong Nai drawing both the domestic and foreign tourists. It is the tropical rainforest with diverse vegetation and animals, ideal for nature lovers full of passion. So why not going on a tour adventure Nam Cat Tien. 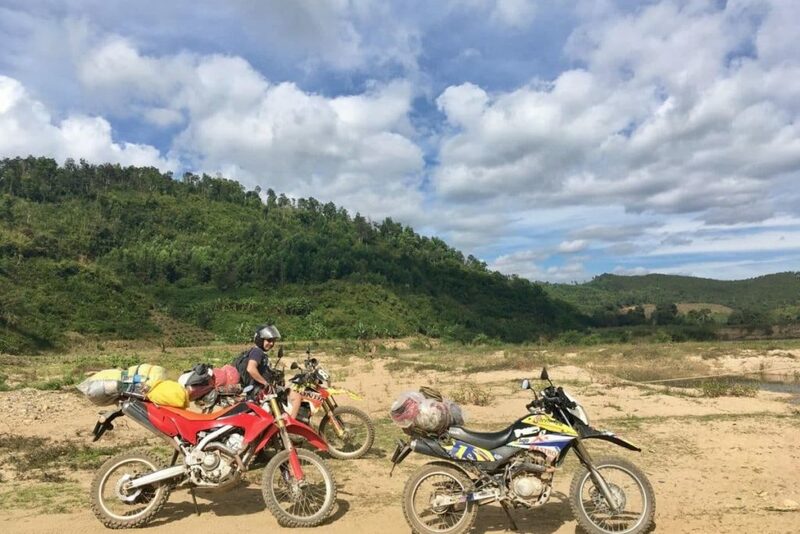 To experience the amazing destination, a Nam Cat Tien dirt bike tour is a great idea beside minivan which help you move easily in the forest. By this way, you have better chances of seeing a wide variety of wildlife. The fee of entrance ticket is 40,000 – 80,000 VND. Travelers should visit the park in dry season from December to May, for less rain and easily explore the beauty of wild nature. 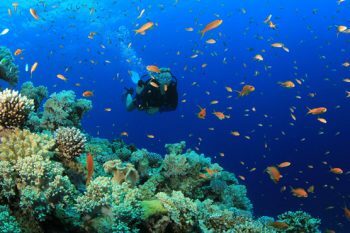 What to do in Nam Cat Tien Park? As a rich tropical forest and biosphere reserve in southern Vietnam, tour Nam Cat Tien adventure show you how the park reserves a wide variety of breathtaking flora as well as animals including Asian elephants, birds, sun bears and a variety of smaller mammals. 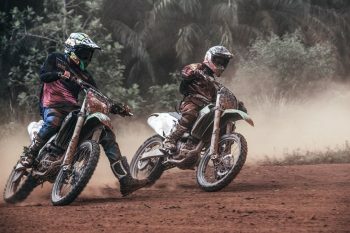 Around the forest, you can enjoy the tranquil atmosphere, clean air and diverse wildlife with typical animals including deer, civet, guar, mongoose, macaque, snakes. Besides, travelers will see unique mushrooms, plenty of kinds of forest wild orchids becoming rare and hundreds of medicinal herbs. Especially, there are a wide variety of exotic trees such as 500 – year old trees. Visitor can also join a challenging excursion named Wild Gibbon Trek – a fantastic way to enjoy the Nam Cat Tien Park tour adventure. The trek sets off early at around 4.45am. 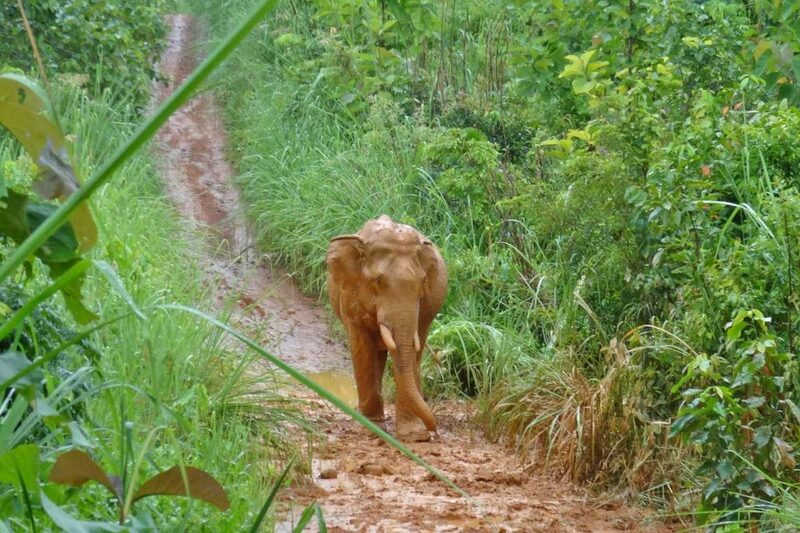 You will be guided to track the singing gibbons through the forest before dawn. It is one of the best times to hear the gibbons singing through the jungle. 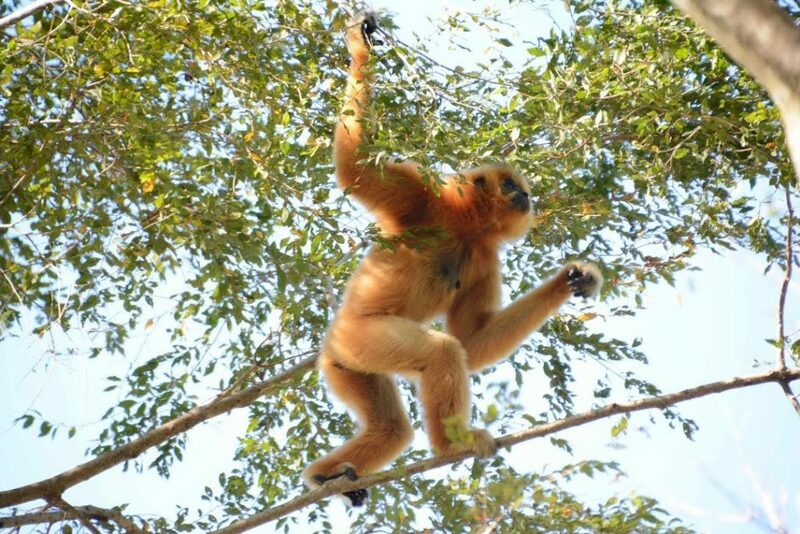 Once the gibbons start to sing, tourists will find out the position of gibbons and observe their normal day-to-day activities. They always eat, swing through the trees and cry each other. Depending on these gibbons, time of viewing is short or long. 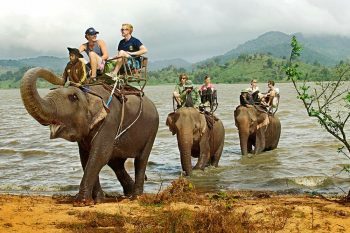 It is a once in a lifetime for a wildlife experience, making your tour Nam Cat Tien adventure more exciting. Bau Sau is the second largest wetlands in Vietnam, home of wild aggressive crocodiles. A popular activity is trek to Crocodile Lake (Bau Sau) which gets not only crocodiles but also a great variety of bird and mammals. The Siamese crocodile is a typical animal. 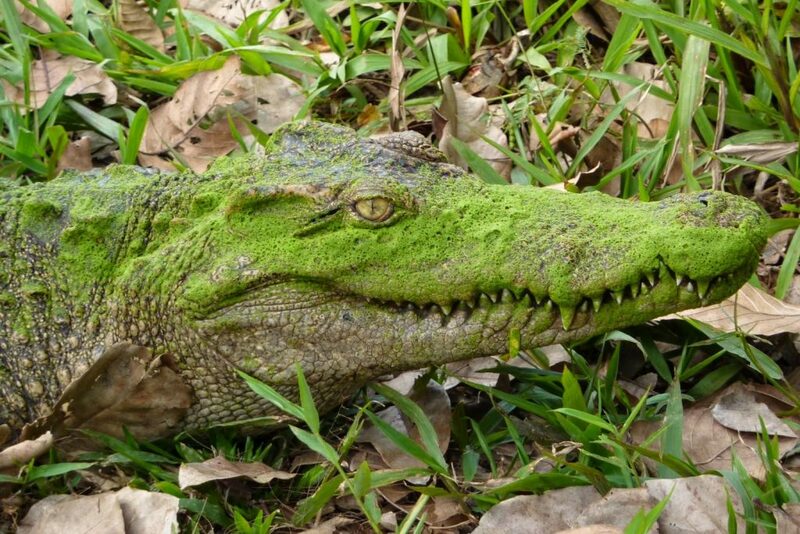 These crocodiles are endangered. Rarely, visitors can see them in the wild. We can observe their hunting. It’s so interesting and attractive. 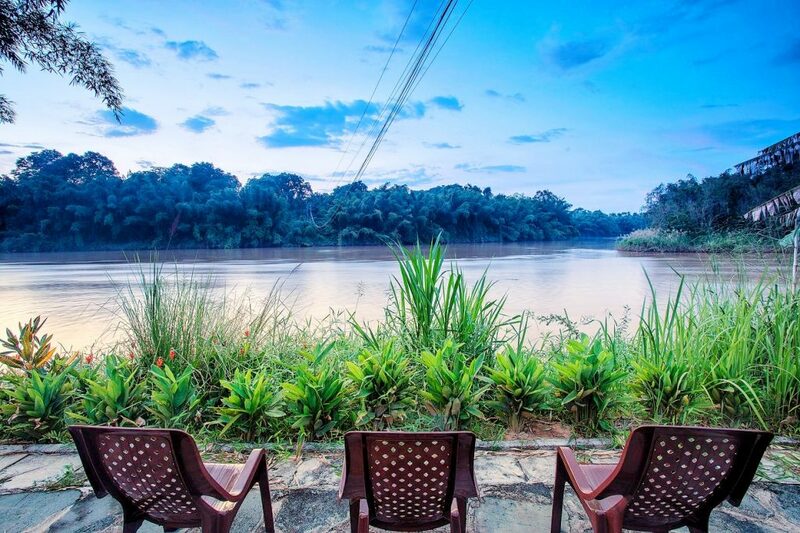 Where to stay in Nam Cat Tien National Park? 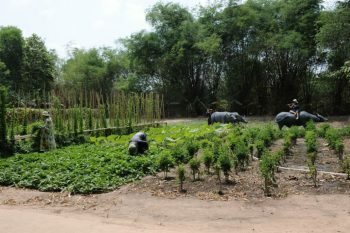 Green Bamboo Lodge Resort: 4 USD – 55 USD/night. Enjoy the wildlife. Have a good trip!